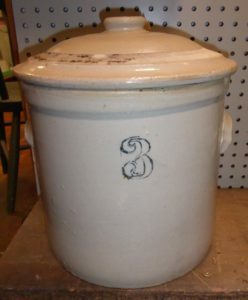 Over 1 Million Items for Your Consideration: Pottery and Crocks, Jewelry and Books, Tools and Memorabilia, Furniture, Art, Glass, Records, Clocks and Much, Much More! Come take a LOOK!! 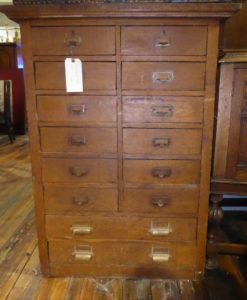 Unusual Stacking Four Section Oak file Cabinet – $1475.00, Booth 90. Itzza PIG – Concrete, Needs Home. 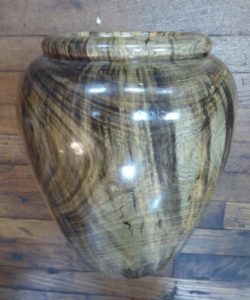 $44.95.00 – Booth 31. 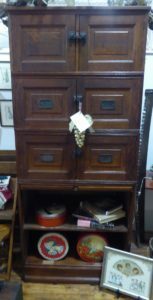 Oak Drawer Stand – On Sale, Was $675.00, Now $425.00, Booth 23. 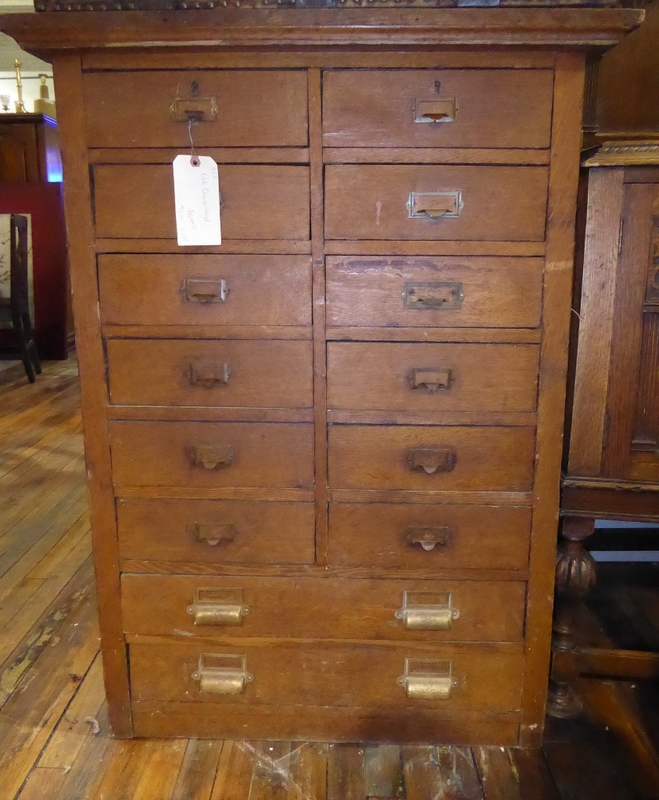 Antique Solid Oak File Cabinet w Paneled Sides – Booth 320, $395.00. 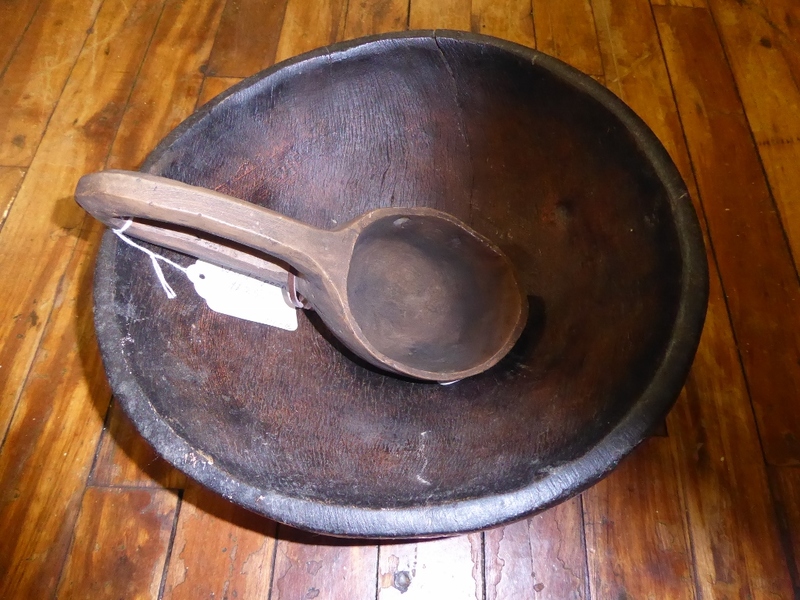 Wooden Primitive Bowl, $40.00 – Unusual Spoon, $25.00, Booth 111. 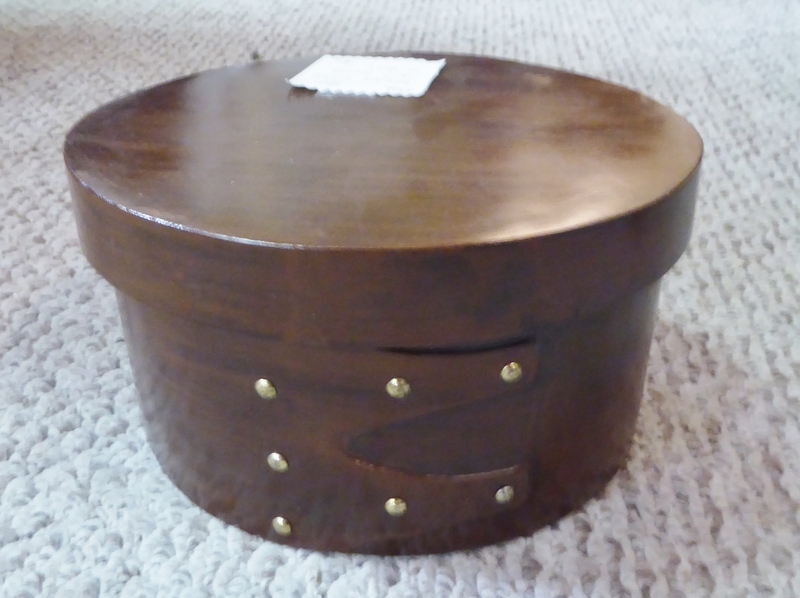 Sturdy Sears Sled, Booth 100 – $75.00. 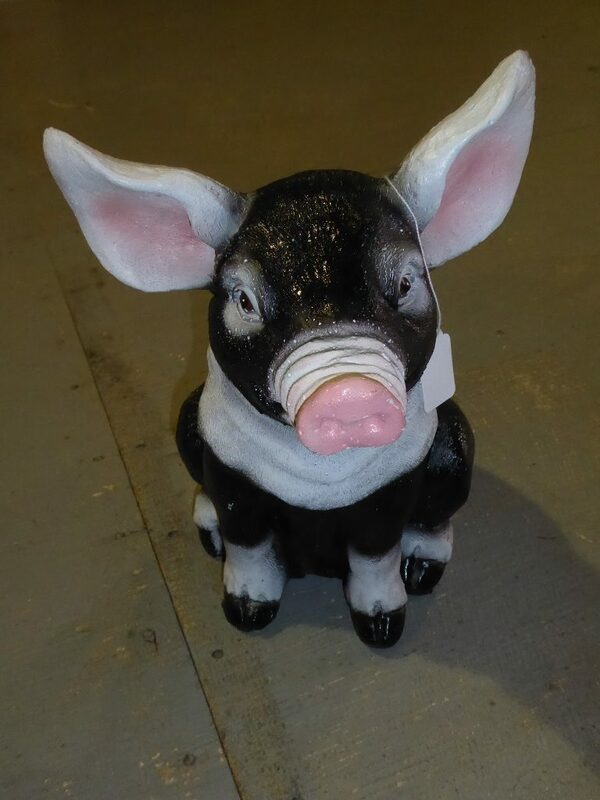 Huge Wall Clock, Booth 26 – $520.00. Three Gallon Crock w Lid, $48.00, Booth 26. 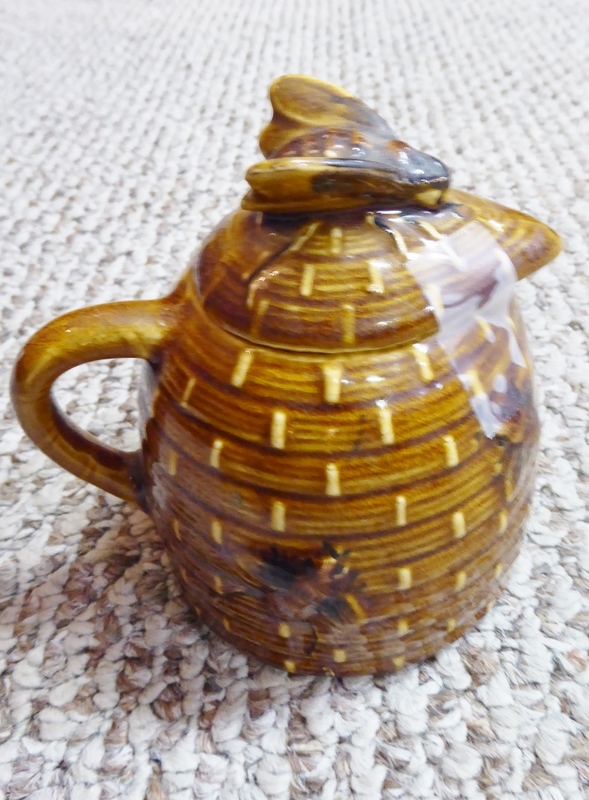 Sweet Honey Pitcher, Booth 33ha, $34.00. Shaker Style Box of Boxes, Booth 33ha – $31.00. Spalted Turned Vase, (Wood) Booth 111 – $75.00. 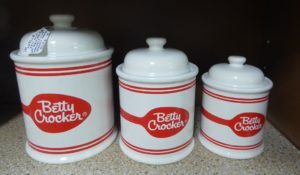 Set Vintage Betty Crocker Canisters, $76.50, Booth 19. 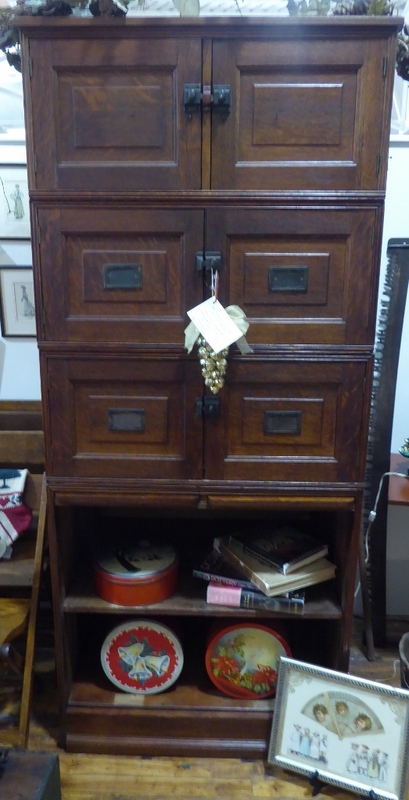 ‹ A Sweet Hurricane Lamp, a Set of Civil War Books and a Merry Christmas to You and Yours!